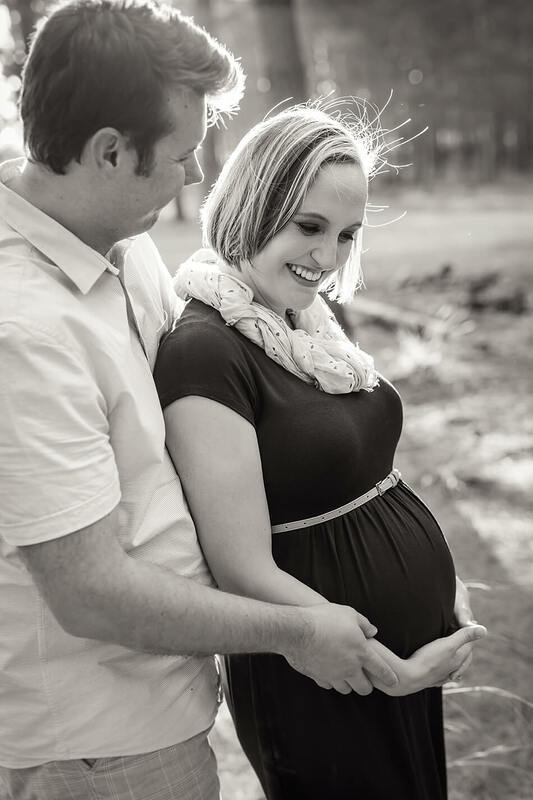 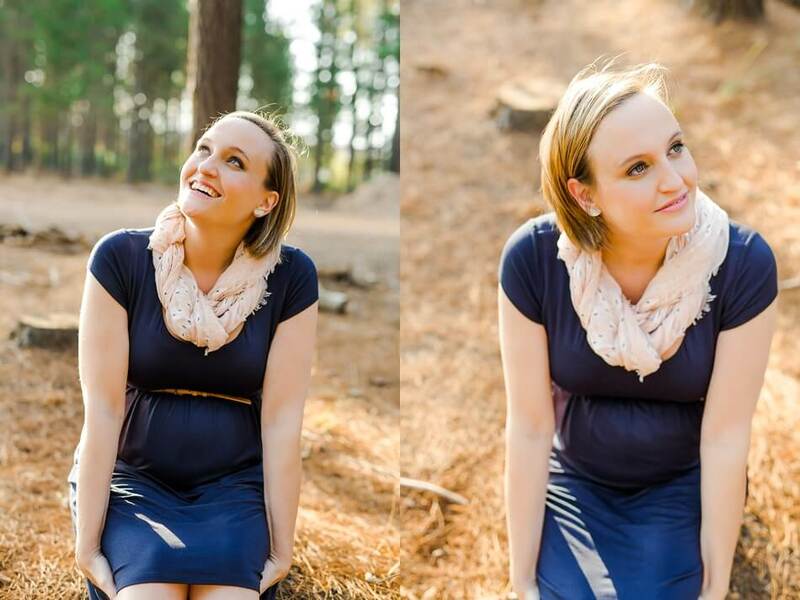 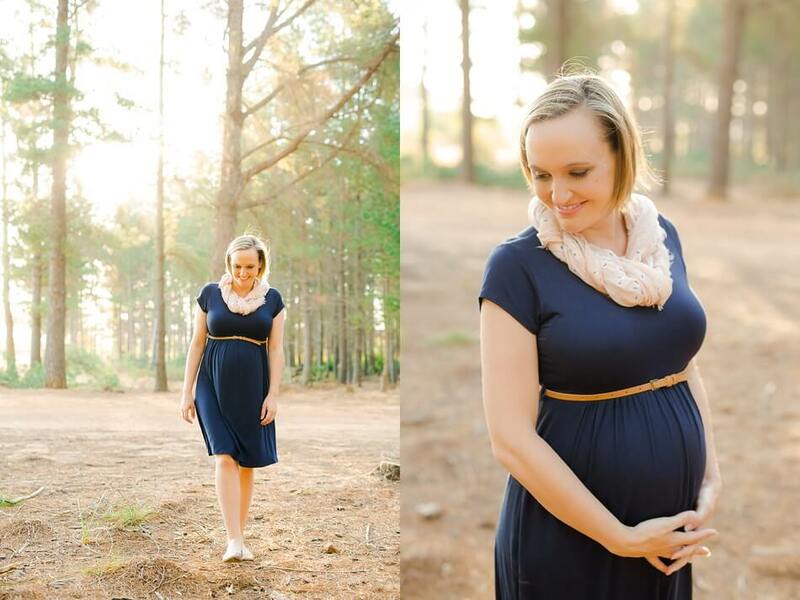 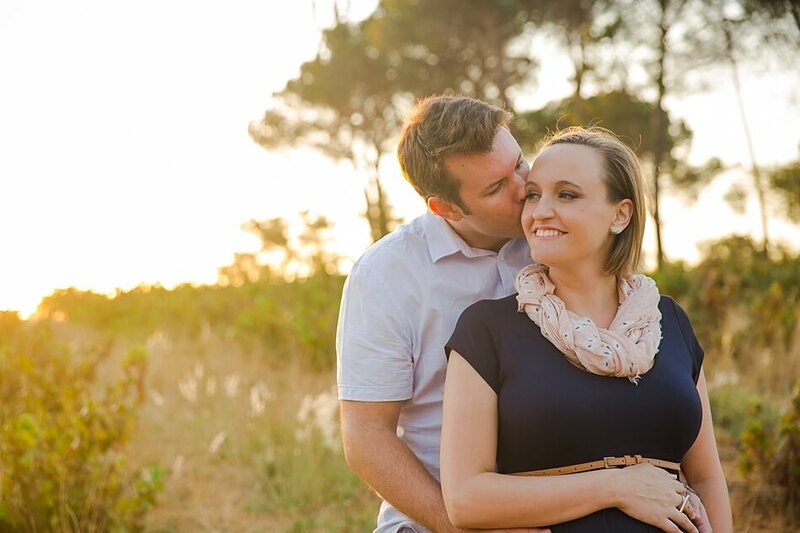 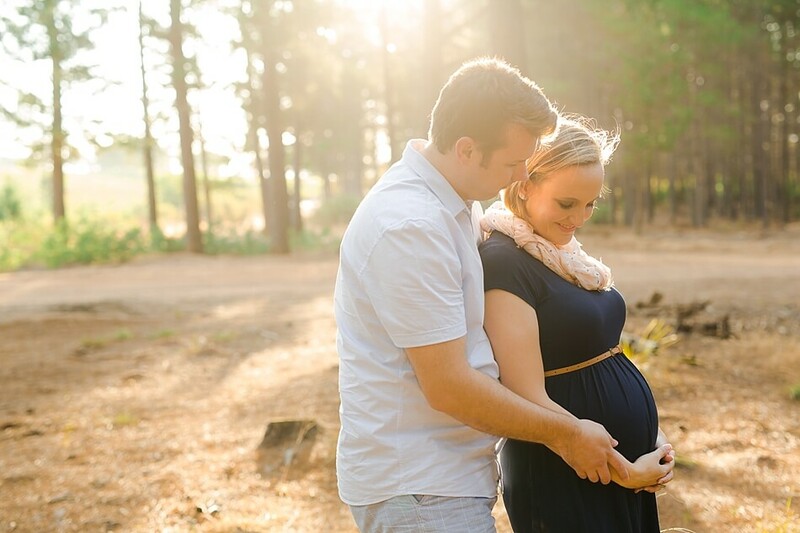 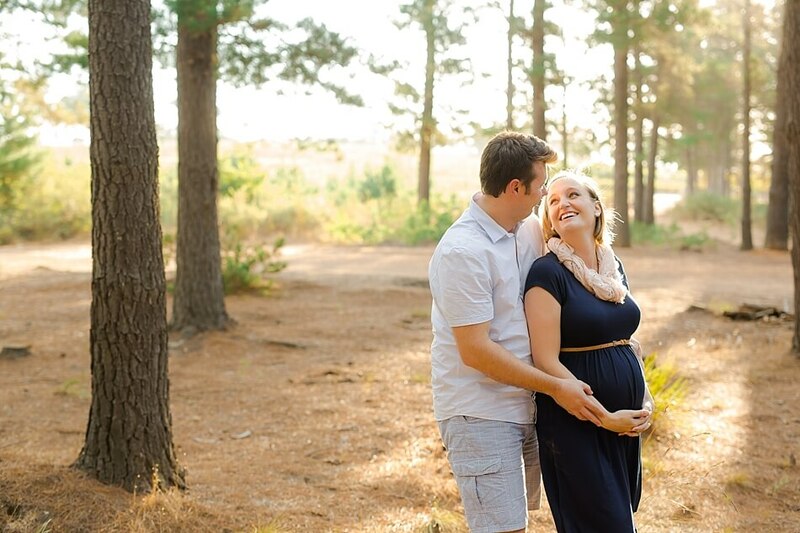 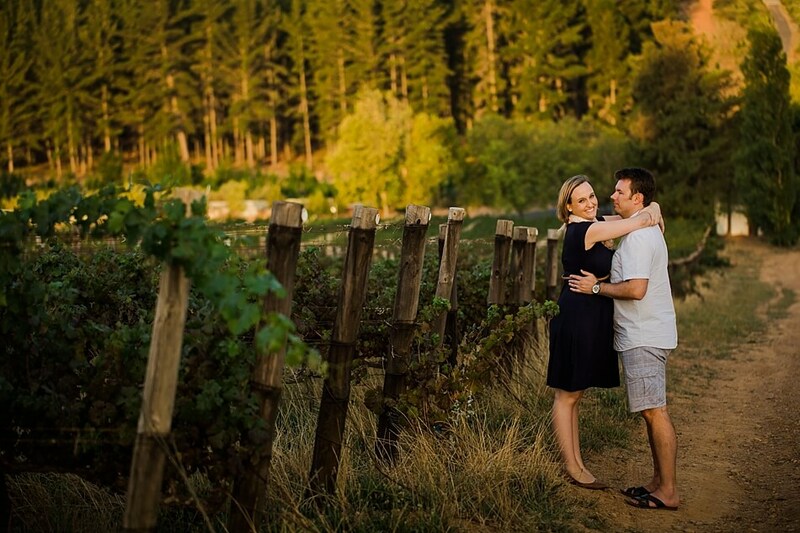 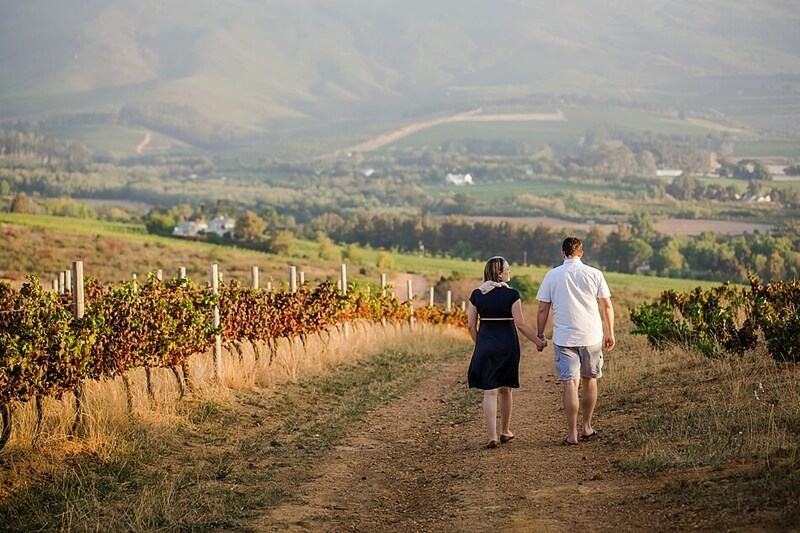 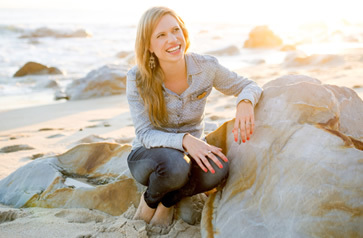 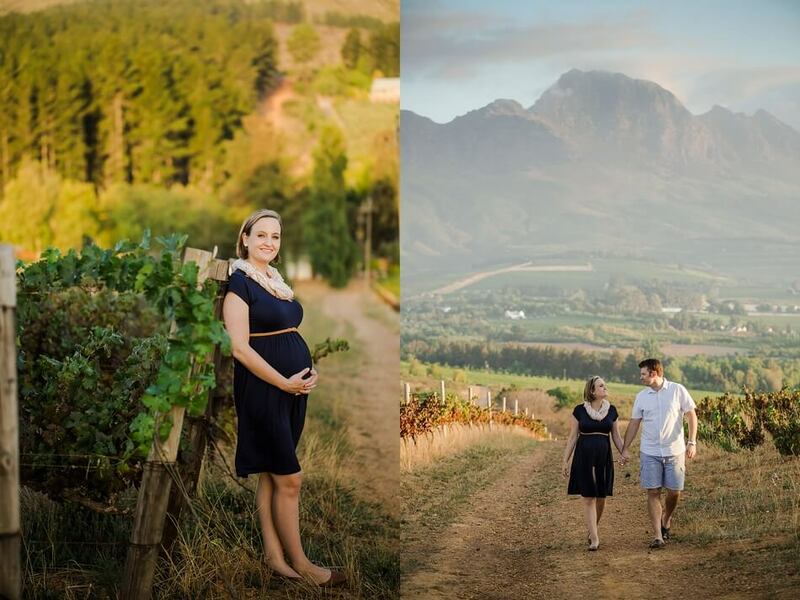 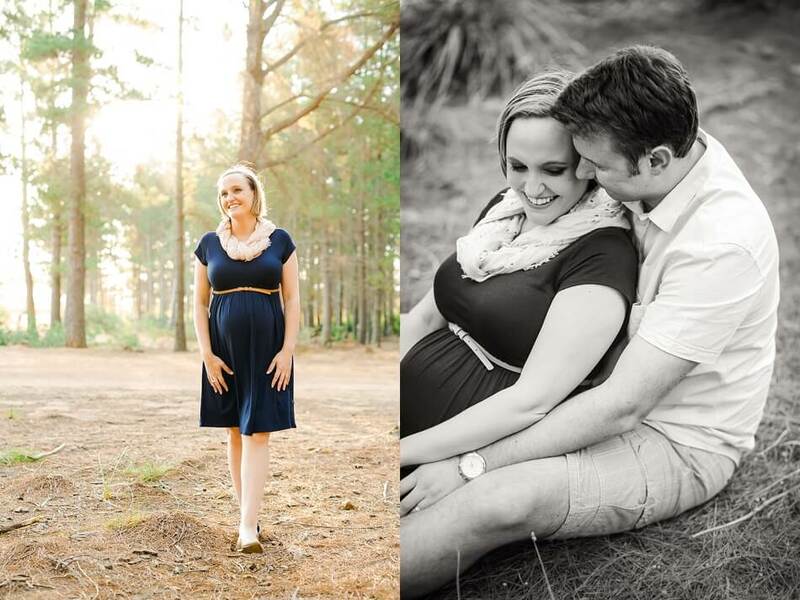 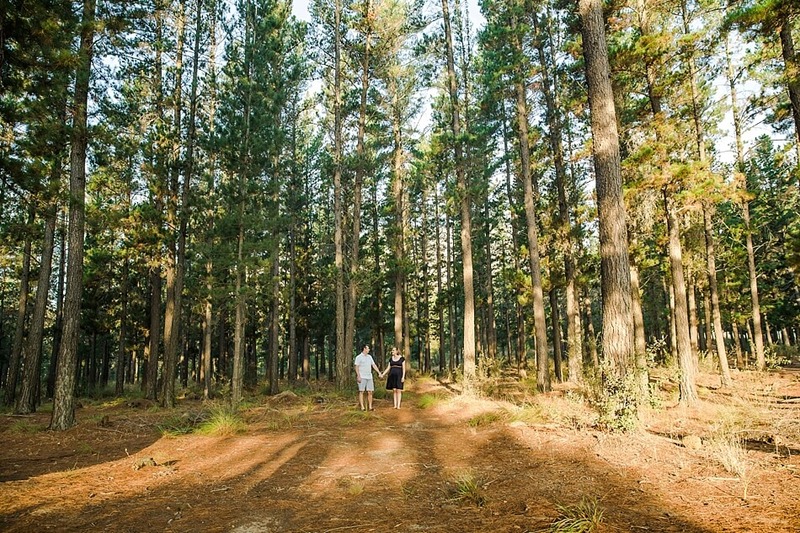 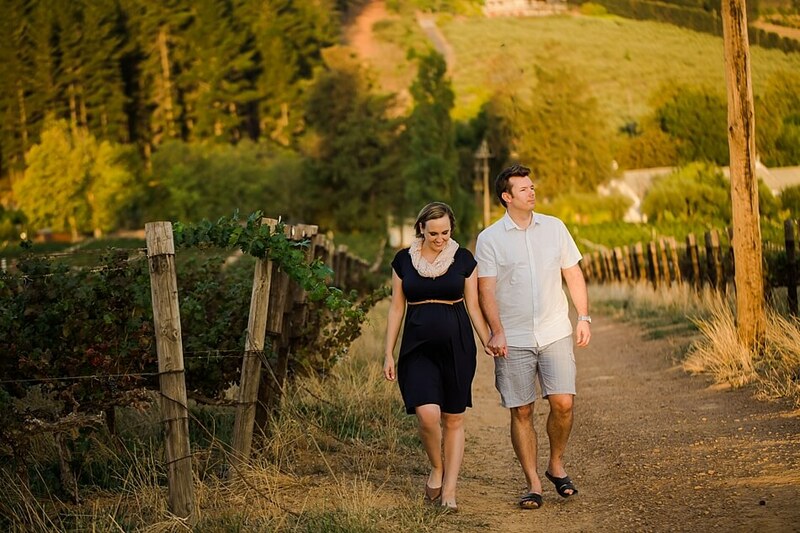 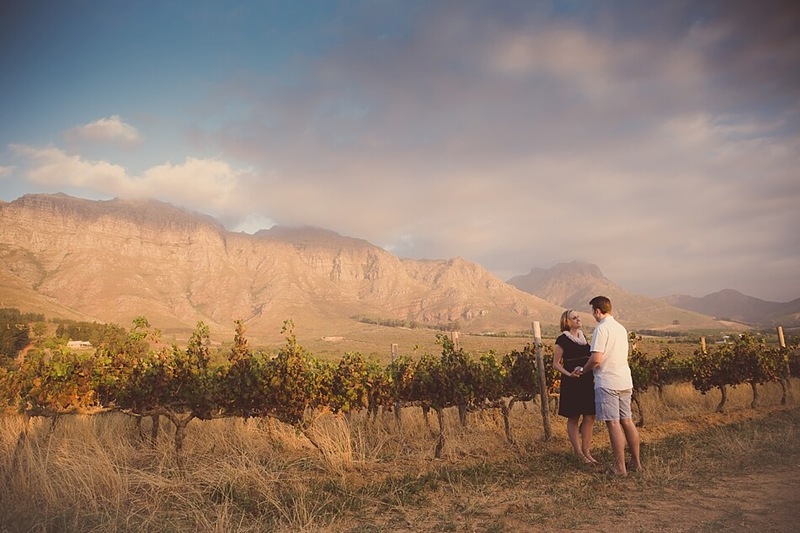 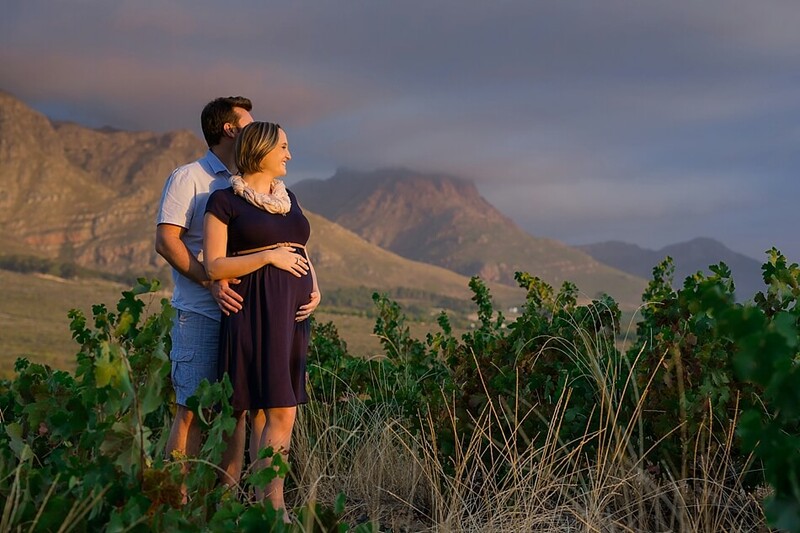 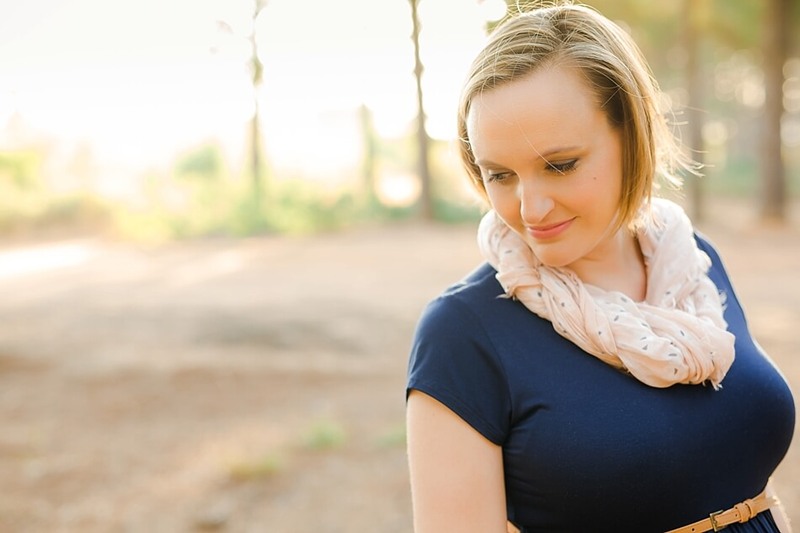 I had the privilege of doing a maternity shoot for Lezanne, the super talented owner of Lezanne’s Designs stationery. 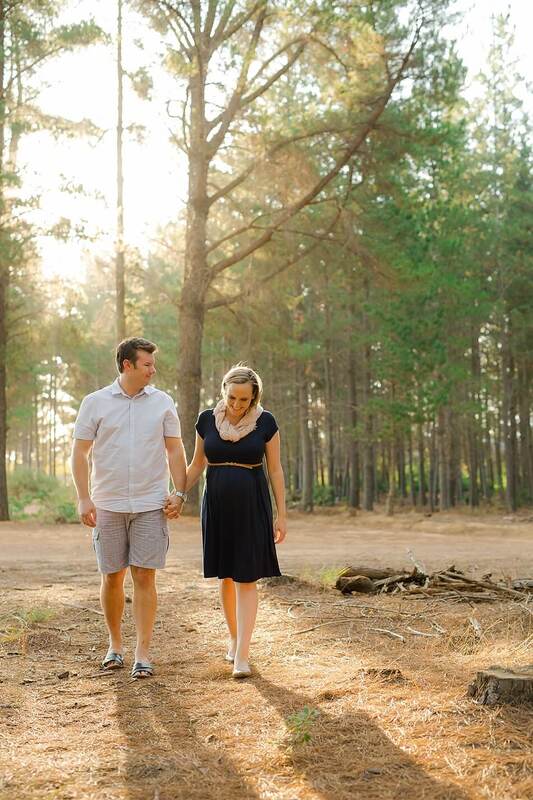 She and hubby Paul will soon welcome a little boy in their family – exciting times ahead! 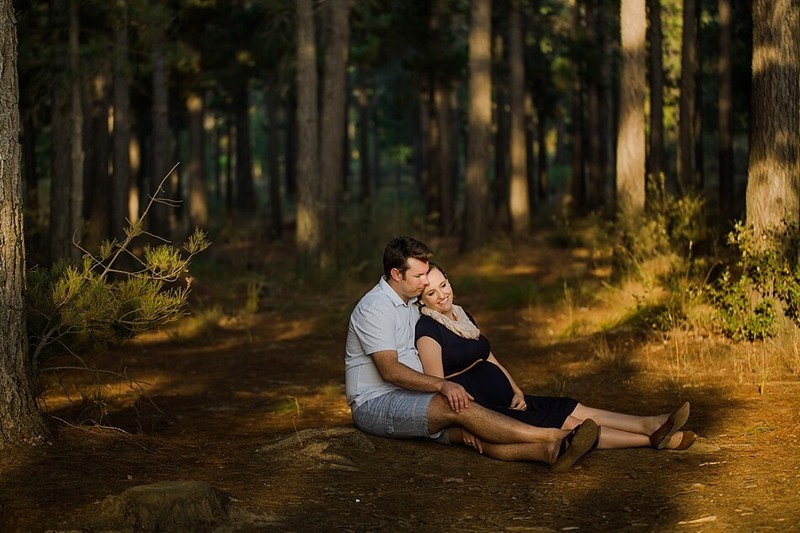 Enjoy the preview!